The Copley community is strong, connected, and growing. Ever since our formation in 2011, our mission and goals were clear: To promote business development, cooperation, and expansion in the Township by fostering relationships between the business community, government agencies, schools, civic organizations, and citizens of Copley Township. 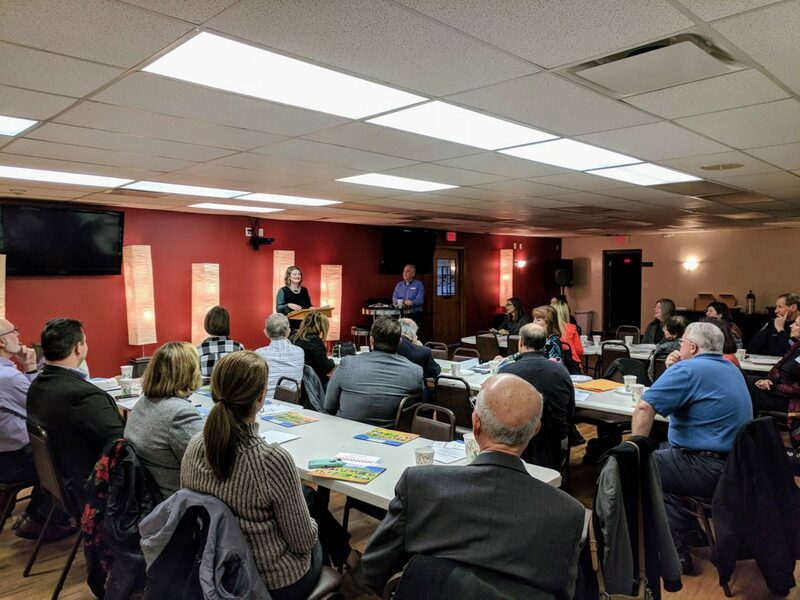 Our vision will be achieved by providing a welcoming environment for business owners to share ideas, make lasting connections, and establish a connection to the community and its leaders. Our door is open to anyone living in the Copley area, doing business in the area, and to anyone doing business in surrounding areas. If you’re new to the township, ribbon cutting ceremonies are available to you. All are welcome! The Loop In Copley: working to keep Copley in the Loop!